James Curtis Smith, 29, of Newport, Tennessee formerly of Carcassonne passed away Friday, January 25, 2019 at the North Knoxville Medical Center in Knoxville, Tennessee. James was the son of Christopher K. and Nella Renee Halcomb Smith. 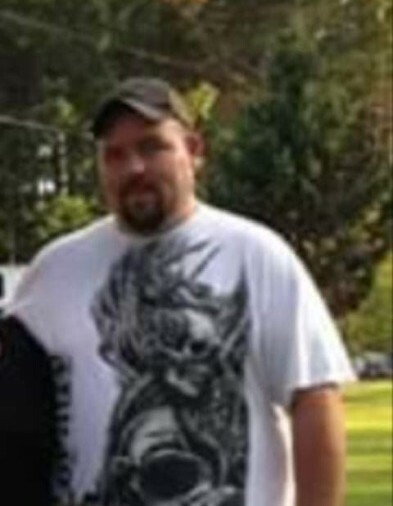 Surviving other than his parents is his fiancée: Liberty Rucker; 3 children: Raymond Charles Rucker-Smith Danni Renee Rucker-Smith, and Melody Rucker all of Home; 2 brothers: Bart Dewayne Smith and Christopher Andrew Smith both of Carcassonne; 1 sister; Rachel Lynn Smith of Carcassonne. Funeral: 11:00 O'clock A.M. Tuesday, January 29, 2019 at the Little Bull Creek Church with Earl Combs, Wallace Bolling, Rulah Whitaker, and others officiating. Visitation: 6:00 P.M. Monday at the Little Bull Creek Church. Burial will follow in the Family Cemetery at Carcassonne, Kentucky.